The very talented and super kind Jennifer Timko has a fun sketch for us at Freshly Made Sketches this week. I wanted to use one of the old In-Colors that Stampin’ Up! is bringing back as part of their Brights collection — Bermuda Bay. I liberally applied some Vanilla Smooch Spritz on this card. It adds such a pretty shimmer. I hope you’ll be able to join us in this challenge. 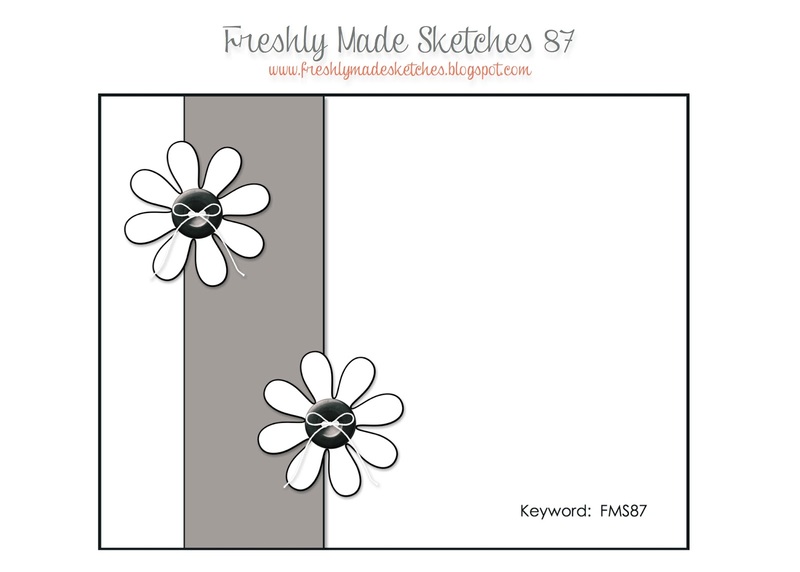 Go by the Freshly Made Sketches site and see what the other designers made. Enjoy your Wednesday! Thanks for stopping by.